Dren's B-Spot: Dren's December to Remember Week 4 Winner! Dren's December to Remember Week 4 Winner! 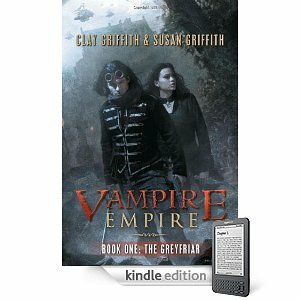 Steph has selected to win a copy of The Greyfriar by Susan Griffith. Steph don't even bother to contact me - I've got your email addess and you're book is on it's way!! And as a side note - this book looks HOT! I may have to add it to Chessiebomb for my own reading!! Thanks to everyone for helping me celebrate my birthday! Yay for me! Thanks for the giveaway! !